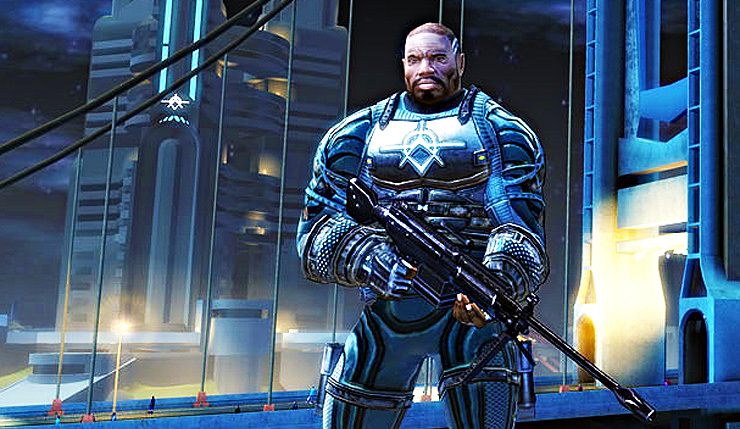 It’s taken nearly three years, but Microsoft is finally making the original Crackdown playable via Xbox One Backward Compatibility. Why such a long wait for a first-party published title? Microsoft hasn’t provided any explanation (perhaps they were hoping to release it alongside Crackdown 3), but the wait may end up being worth it as Crackdown is enhanced for Xbox One X. Most backward compatible Xbox 360 games play exactly as they did on the original hardware, but a select few have added Xbox One X features, including increased resolution and pixel count. 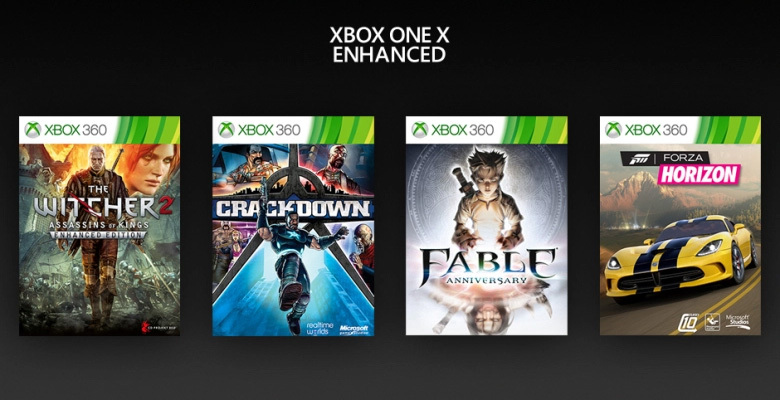 On top of Crackdown, Microsoft is also adding The Witcher 2, Fable Anniversary, and Forza Horizon to the “Xbox 360 games enhanced for Xbox One X” collection. The list also includes Assassin’s Creed, Fallout 3, Gears of War 3, Halo 3, Mirror’s Edge, Oblivion, and Skate 3. 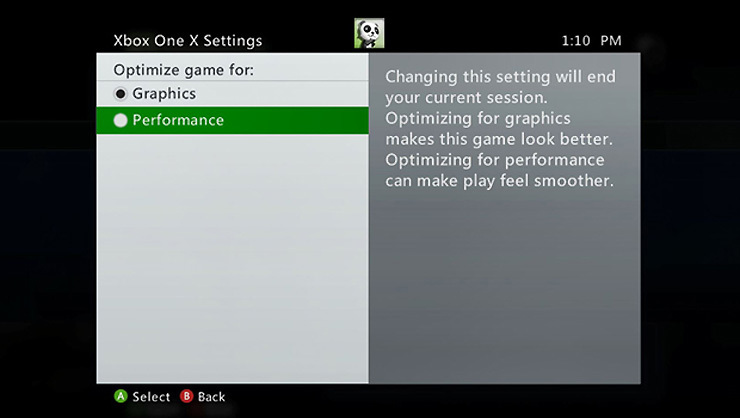 Do you ever take advantage of Xbox One Backward Compatibility? What Xbox 360 games would you like to see get Xbox One X enhancements? You can check out a full list of backward compatible titles, right here.